Posted by Lorea Thomson on Monday, May 22nd, 2017 at 1:50pm. Wellington, is Palm Beach County’s horse country and is known as the “Winter Polo Capital of the World”. What started as the “world’s largest strawberry patch” in the 1950’s has grown into the renowned equestrian community. Wellington is located just 20 minutes from world class shopping and dining on Worth Avenue in Palm Beach. 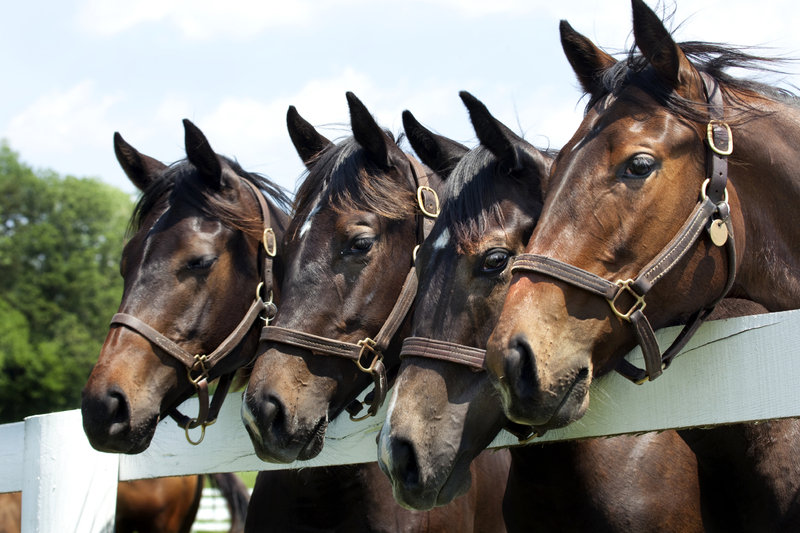 The community offers a wide bounty of choices for the equine population. Small acreages to very large parcels within close proximity to the Polo Player Club and polo grounds are available. Wellington has over 57 miles of trails and exceptional facilities for riding and polo events. It is home to the annual largest horse show in the world, Cosequin Winter Equestrian Festival. The town also has a shopping mall, large public library, parks and recreation department, sports fields and top rated schools. If you are looking to land your personal aircraft, the Wellington AeroClub features estate homes with private hangars. Wellington Aero Club residents not only enjoy the luxury of flying right to their doorstep but also have access to the community clubhouse. The clubhouse features a game room, billiards, and a gathering room adjacent to a fully equipped kitchen - perfect for hosting parties and other special occasions. For inquires and information on farms and ranches, or any properties in the Palm Beach County area, please contact the specialists at Waterfront Properties and Club Communities at INFO@wfpcc.com or call 561-746-7272.